Sending emails is a great way for companies to market their businesses and bring in new customers. After all, the world is an email-obsessed place, with over 2.6 billion email users worldwide and with nearly 28% of the average person’s workday spent opening, reading and responding to emails. However, while marketing emails can be particularly effective in reaching your target audience, their potency diminishes when they can’t be delivered. 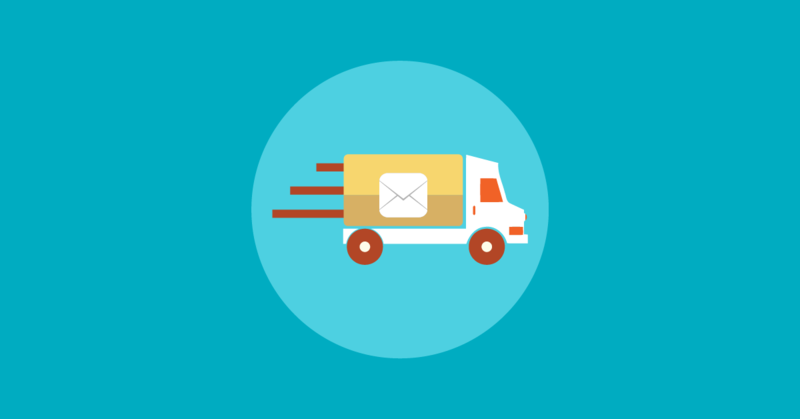 According to deliverability studies, only 79% of all commercial emails get delivered. One of the most important ways to ensure that a company maximizes its email marketing efforts is to boost email deliverability. The following email deliverability checklist can ensure companies that most of their emails will end up in their recipient’s inboxes. Update: combine this article with our latest email deliverability tips for 2018 for maximum result. If marketers want to ensure their emails get where they’re supposed to go (hint: recipients’ inbox), they need to use email authentication. Email authentication is used by email service providers -like ContactPigeon– to determine where exactly an email came from and to verify that it is not spam. Protocols like SPF (Sender Policy Framework) and DKIM (Domain Keys Identified Mail), are the new standards that Internet Service Providers (ISPs) use to identify spammy senders or improper authentications. Regular cleaning and organizing of your email lists is key for maximizing deliverability. Companies should use analytics to track and see who’s engaging with their email campaigns and how. You should try sending emails to inactive users verifying their continued interest. This way, you can easily remove inactive or unwilling users from email lists, minimizing the possibility that emails will be marked as spam. Companies should also segment their email lists based on a users’ engagement rate so that they don’t deliver emails to uninterested readers too often. You should choose to use a single opt-in process for your email list, rather than a double opt-in. In a single opt-in process, all users have to do is hand over their email addresses to start receiving email. Double opt-ins can make businesses seem spammy, which increases the risk of a customer marking emails as spam. They also create the risk of users abandoning the sign-up process, which means future emails will not be deliverable. Choosing a single opt-in process makes gathering emails simple and convenient for both your company and your contacts. Many email platforms such as Gmail or Yahoo have built in spam filters that check inbound emails based on specific keywords or characteristics that are associated with spam. Once emails are perceived as spam, they might automatically get filtered into a spam folder or reported by recipients. Senders should make sure to avoid spammy subject lines and should take advantage of tools like spam checkers to make sure their subject lines are as authentic as possible. Avoiding spammy email characteristics ensures that emails actually get to recipients. Companies should make sure their IP addresses and email servers have a good reputation or sender score. All IP addresses are given a sender score, which is derived from things like bounce frequency and volume of sent mail. To put it simply, a higher sender score ensures higher email deliverability. 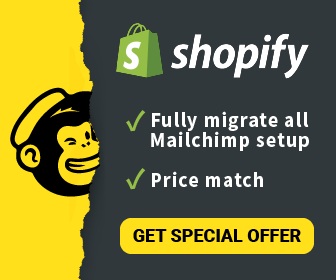 Many marketers don’t set up their own email servers (hopefully), but if you aren’t in IT and want to make sure your server is set up for maximum deliverability, check out this helpful guide to setting up a server that delivers.